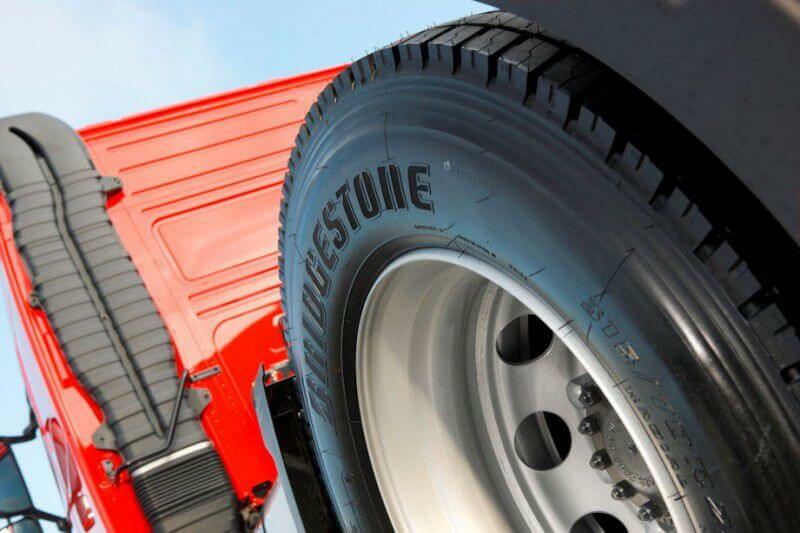 At a time when all major tyre manufacturers are investing intensively on R&D of tyres, Bridgestone Corp has successfully manufactured a passenger car tyre that replaces the traditional Hevea Brasiliensis natural rubber completely with guayule natural rubber. The company reported that guayule rubber-based tyres were developed at Bridgestone’s passenger tyre operations in Rome early this summer and later at Bridgestone headquarters in Tokyo. While manufacturing tyres in both batches, all the components of these tyres including sidewall, bead and tread were made with 100 percent guayule natural rubber. This guayule rubber was cultivated in-house at Bridgestone’s Biorubber Research Center in Mesa, Ariz. Guayule is primarily a desert shrub that is commonly found in Mexico and southwestern US. The company is researching the Guayule rubber to support its corporate vision for switching to 100 per cent renewable materials by the year 2050. As per the company, they opened the 281-acre Bridgestone Agro Operations Research Farm in Eloy, Ariz in September 2013. One year later, it started operations at BPRC. The BPRC facility is equipped with all the things required to process and develop guayule rubber and make it suitable to be used during tyre manufacturing process. This facility can be used for research and development, experimental production and manufacturing. Bridgestone is the second tyre manufacturer this year that has made progress in using guayule rubber for tyre manufacturing. In August, an event called ride-and-drive was held in Texas by another major tyre manufacturer, Cooper Tire & Rubber Co. and its research partner PanAridus LLC. During this event, Cooper Tire demonstrated tyres that used guayule rubber for some of its components.